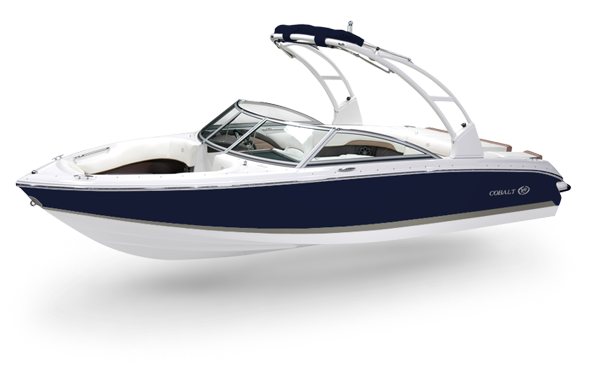 A boat that exudes style, performance, and comfort, the 10 Series not only looks good, but provides convenience and function with every turn. It’s the ideal entry into the Cobalt family, and because it’s a Cobalt, you still get the performance and luxury you expect. 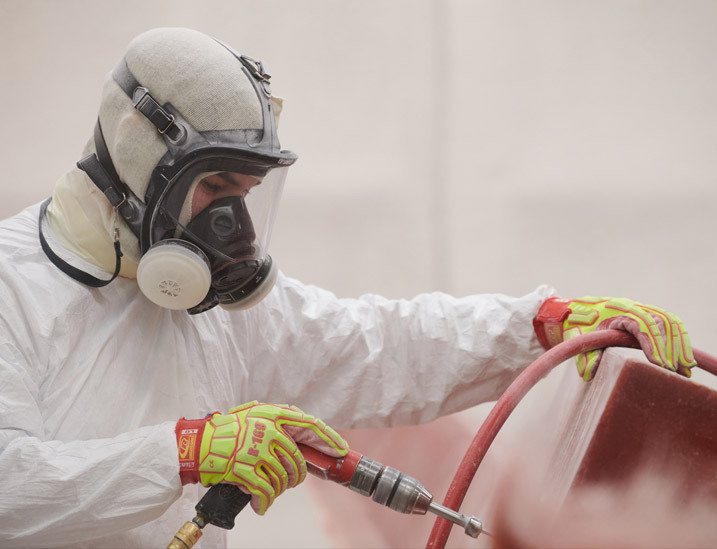 Thanks to Cobalt’s extended running surface hull design, the 10 Series is primed to perform to even the highest standards. Explosive hole-shots, tight, high-speed turns, soft ride – whether you’re a surfer or a skier or simply along for the ride, the 10 Series performs to meet the situation. Plus, these boats do it all while remaining as fuel-efficient as possible. 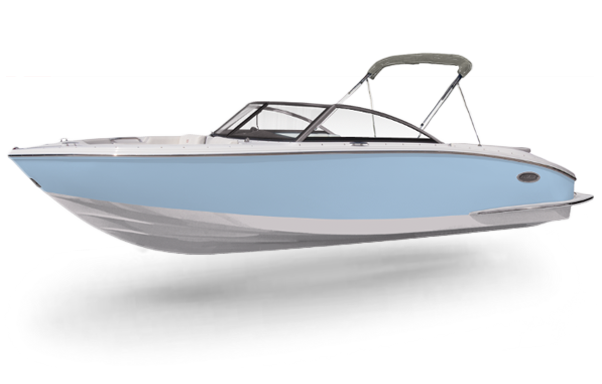 Like our other Cobalt models, first-class luxury, convenience and versatility come standard. The finely-detailed interior of the 10 Series includes a spacious sun pad with deep walk-throughs, Cobalt-branded coaming pads and intricately colored stitching details. 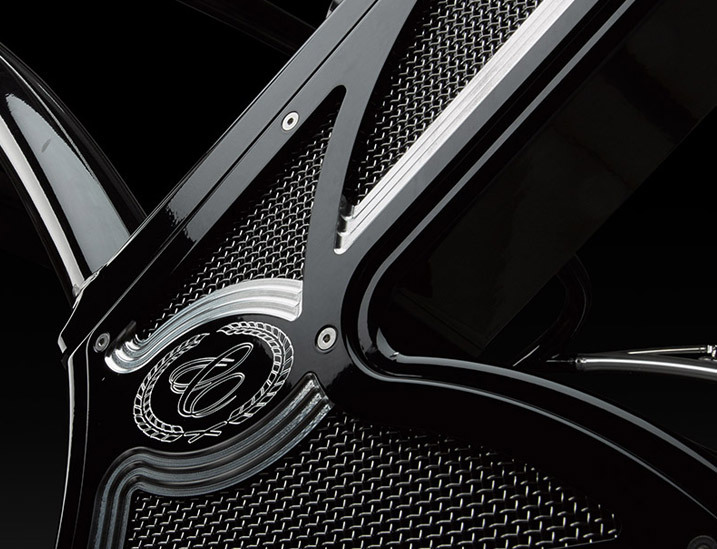 They also come equipped with a six-speaker sound system with Bluetooth capabilities. It all combines to offer a rich, elegant experience for those who compromise nothing. 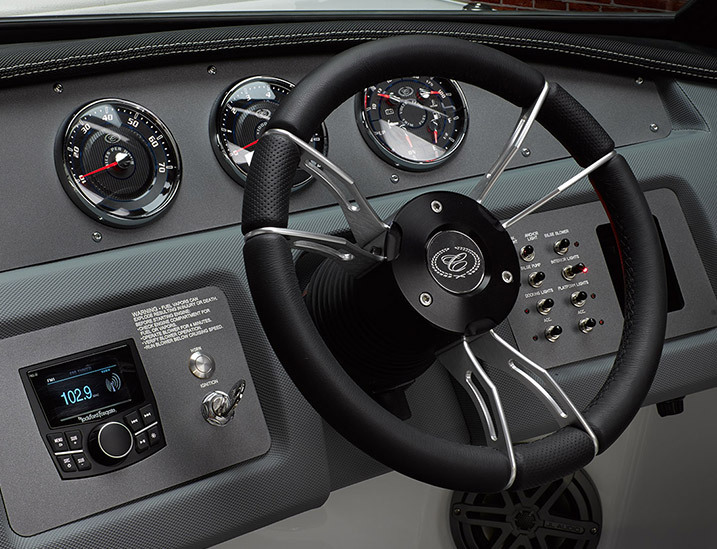 The standard digital helm on the 10 Series includes a leather steering wheel with an auto-leveling hub, a baseball-stitched eyebrow, stainless steel switches and color-matched aluminum dash panels. The digital helm instrumentation features a depth & water / air temperature gauge package as well as an hour meter. Plus, the captain’s seat easily converts, transforming the cockpit into a spacious, arena-style seating arrangement. 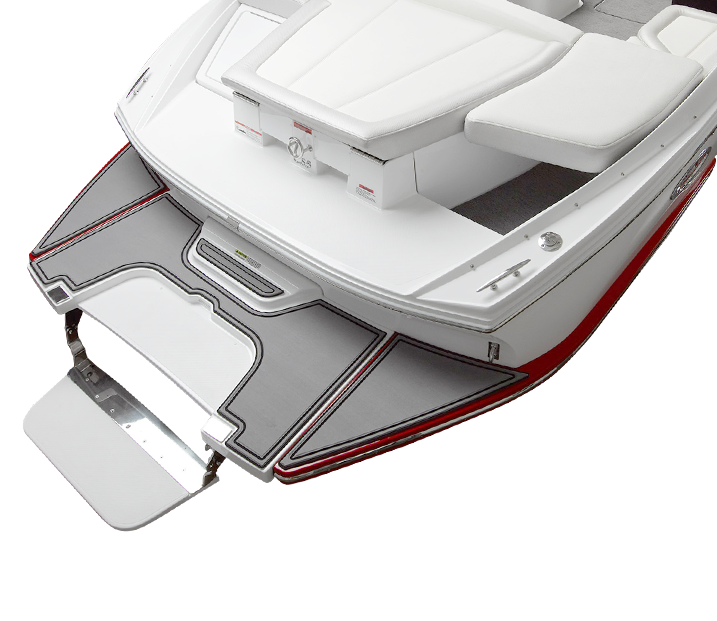 The 10 Series features our patented Swim Step, a game-changer for safety, convenience and accessibility for boaters of all ages. 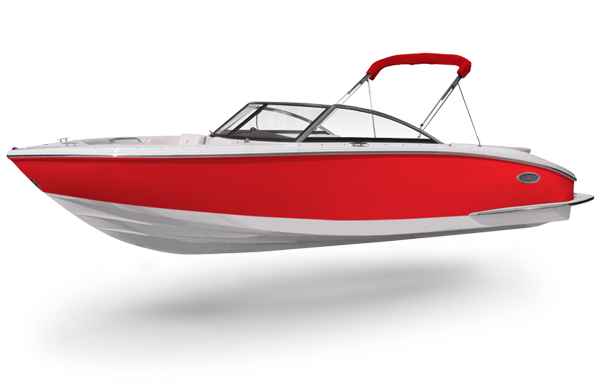 Coupled with the extended swim platform, the 10 Series makes getting in and out of the water easier than ever. The 10 Series is a testament to the simple elegance of clean, classic lines and thoughtful design. 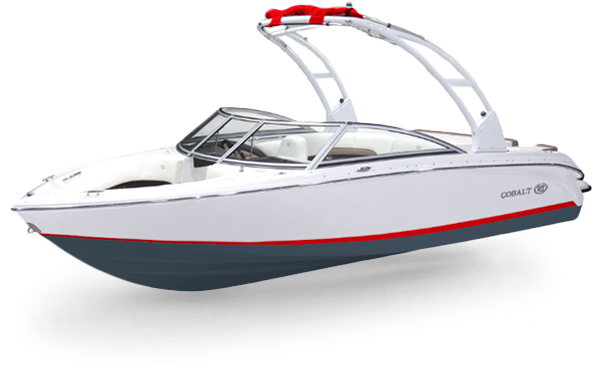 These expertly crafted boats make use of every square inch, delivering the comfort and convenience once reserved exclusively for larger boats. 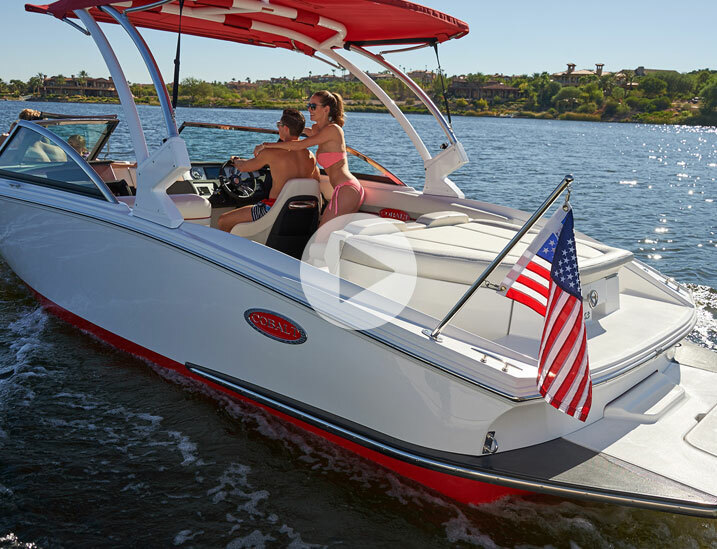 The increased flexibility afforded by a spacious interior is supported by a wide, sturdy hull and a seating layout that easily accommodates up to eleven guests and their gear.